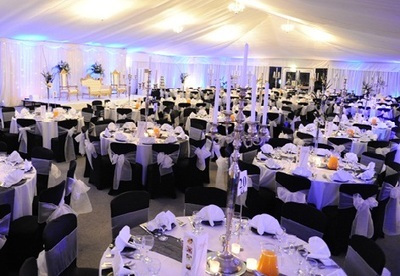 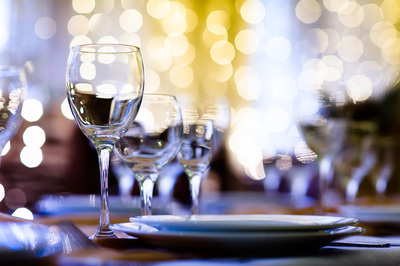 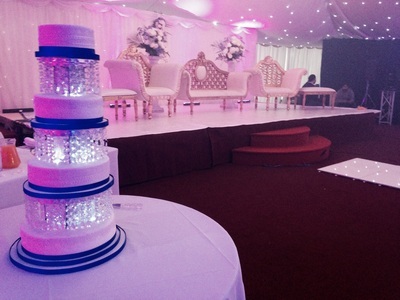 Peter May Hall has a spacious large capacity to hold any size of wedding catering event. The venue is beautifully lined with marquee lining and starcloth. 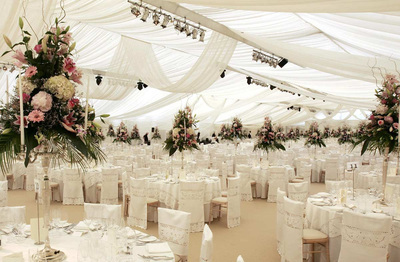 Events supervisor for complete event planning.